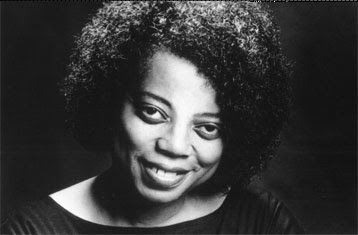 AfriClassical has previously posted “Mary Watkins, African American Composer (b. 1939),” Part I and Part II. The principal source is the book From Spirituals to Symphonies: African-American Women Composers and Their Music, written by Helen Walker-Hill and published by the University of Illinois Press (2007). Part II followed the composer's life to the composition and performance in Pueblo of Mary's Potomac Park, a work for full orchestra. Dr. Walker-Hill tells us: “The major turning point in her career came in 1976, after she met the singer Holly Near at a music workshop and was exposed for the first time to women-oriented music. That year she moved to Los Angeles and took the professional name Mary Watkins. Before long she was working for the Olivia Records Collective, owned and operated by women, where she soon found herself producing records for such artists as Holly Near and Linda Tillery. Watkins then progressed to composing music and performing it with her own jazz combo. She followed the collective to Oakland in 1977. “In 1978 she recorded her own jazz fusion album, Something Moving, on the Olivia Records label. This recording received critical acclaim and considerable air time, earning her a position on the 'most-played' radio charts. 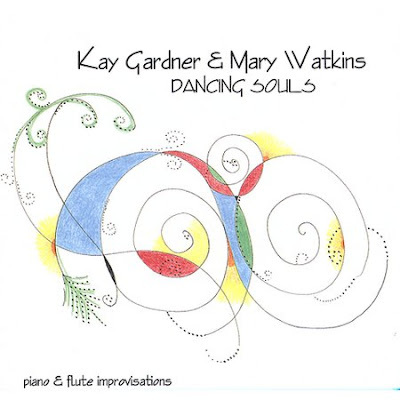 She received a National Endowment for the Arts Jazz Performance grant, enabling her to make a second album, Winds of Change, for small combo combined with a 42-piece jazz orchestra.” Mary recorded it live in San Francisco in 1981; it was released on the Palo Alto label in 1983.